Harmonia (Nant (Aveyron), France) on 26 May 2017 in Animal & Insect. 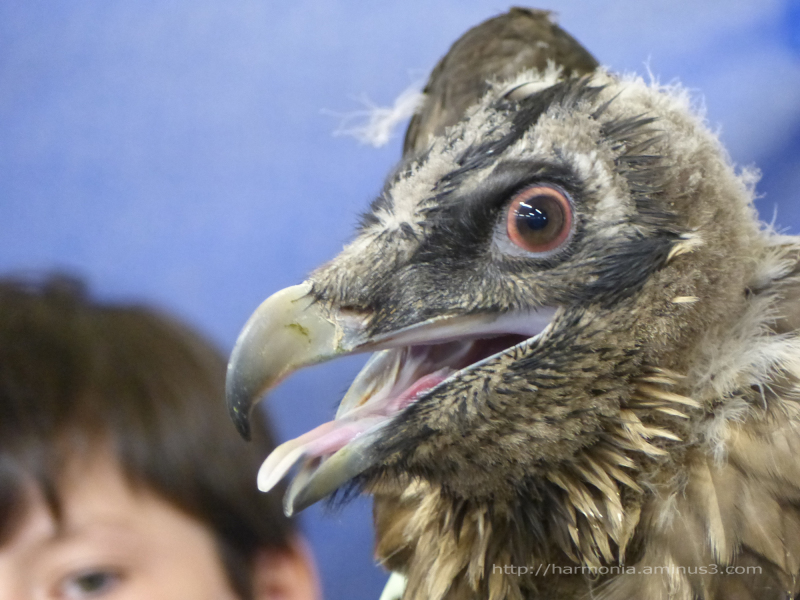 @Ellebelle: This is a baby raptor of 3 months. An endangered species very useful to Nature that is the subject of a reintroduction program. Looks like it is happy to be reintroduced!